I was blessed by a teacher friend of mine with a box full of school worksheets. These worksheets were helpful to us to review concepts as we ended our Second grade school year. From this massive box I saved several sheets for our two younger children to use in a few years. I also prepared two packages for friends that just had babies to help them transition into the next school year. I even had more than enough copies to create not one, not two, but three packages for a HAPPY HOMESCHOOLING GIVEAWAY!! -You must be a subscriber to the avenue you choose to enter through. 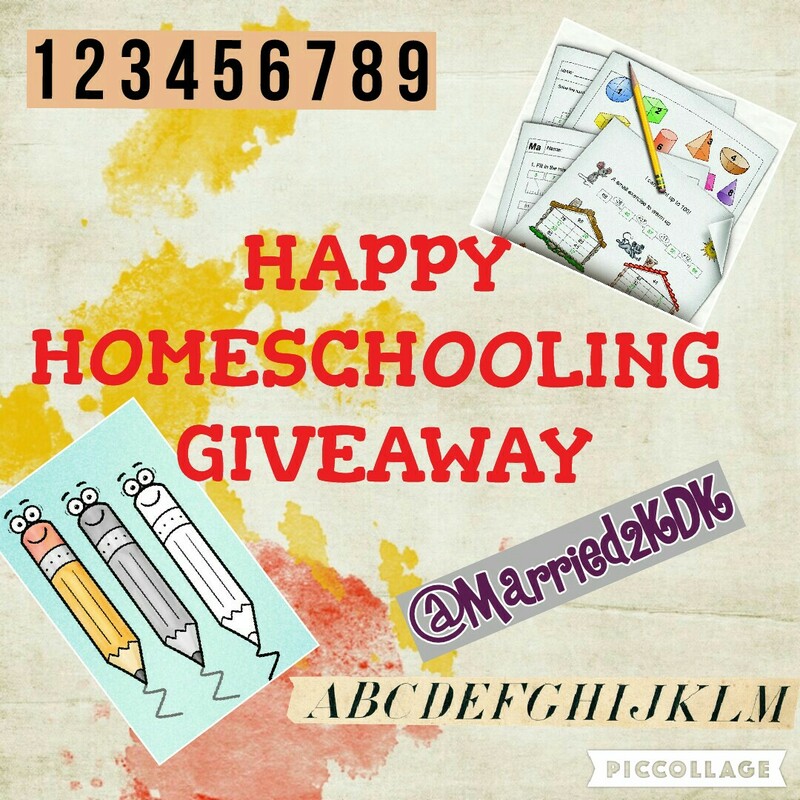 -Comment on this post and tell me your plans for the current/upcoming homeschool year. Feel free to share any curriculum you’re using or ideas you may have to help others. To follow this blog you need to look in the sidebar or scroll down until you see the follow option. You can also enter the giveaways going on via Youtube and Instagram. To enter the Youtube giveaway you must be subscribed to my youtube channel. To enter the Instagram giveaway you must follow @Married2KDK. For additional requirements for those giveaways click the hyperlinks provided. For a quick glimpse at some of the worksheets that will be included in the prize package check out this one minute video. Again, there will be a different winner chosen via each social media avenue. And YES, you can enter each giveaway one time. Comment on this blog post and tell me your plans for the current/upcoming homeschool year. Feel free to share any curriculum you’re using or ideas you may have to help others. And the Kingdom Woman winner is. . .
Dear Wal-Mart Grocery Pickup, YOU’RE AWESOME!!! Welcome to the wonderful, flexible, completely customizable world of homeschool. I have a lot of homeschool videos on my channel so if you have any children pre-k to 3rd those may help. And you can feel free to ask me anything because I had some great friends help me along the way. 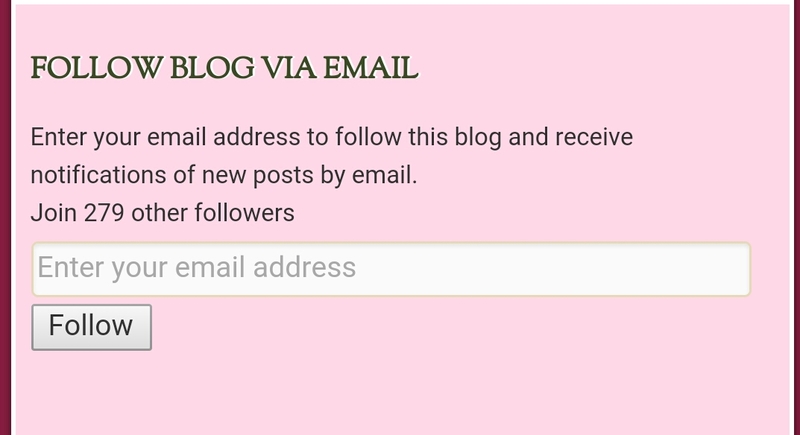 If you haven’t followed the blog yet, be sure to scroll down or check the sidebar for the follow widget to complete your entry. CONGRATULATIONS!!! You are the blog winner for this giveaway. Please send me your mailing address via the “email contact form” link, located in the menu at the top of my blog site. I just entered my Email again. Apparently it did not go through the first time.